Elementor popups: you may hate popups or love them, but whatever the case, they work and they’re here to stay! Now question: if you use Elementor Pro Popups, how can you launch popups from the navigation menu? Let’s find out! 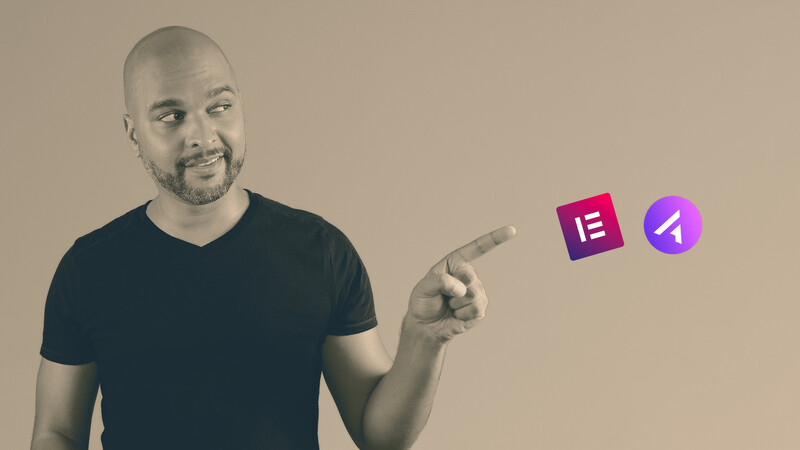 hello my name is Kaycinho, I’m a digital alchemist and today we’re going to take a look at how you can trigger popups from the navigation of your Elementor Pro powered website, whichever WordPress theme you are using. And if you are using the Astra WordPress Theme, I will show you how to trigger a popup from the Astra theme navigation. In the header, add a button / image or text. Click the dynamic link option above the Link field and select Popup in the list. Click on the wrench icon next to the popup options and start typing to find the previously saved popup. If you don’t see it the global element in the list, click the publish button, then refresh the browser page, and go back to Widgets > Header > Elementor Library and try again. The global element should be there. Elementor popups: what’s your favorite feature? 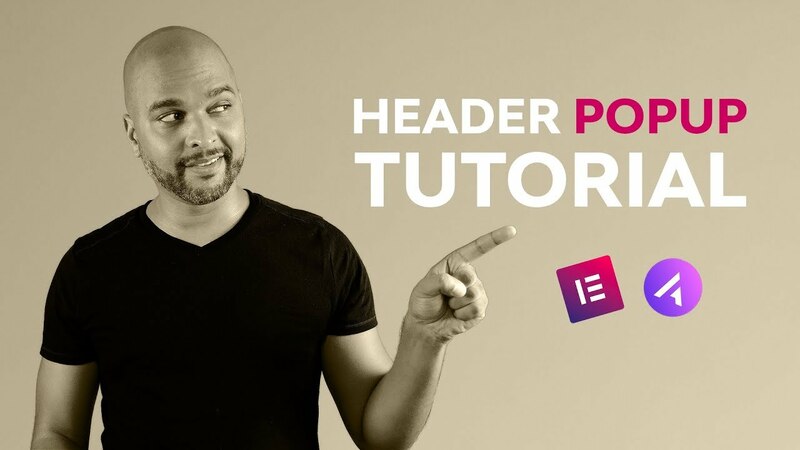 So, I hope that this video taught you how to trigger Elementor Popups from the navigation of your WordPress website! By the way, I’d be curious to know what is your favorite feature about Elementor Popups?